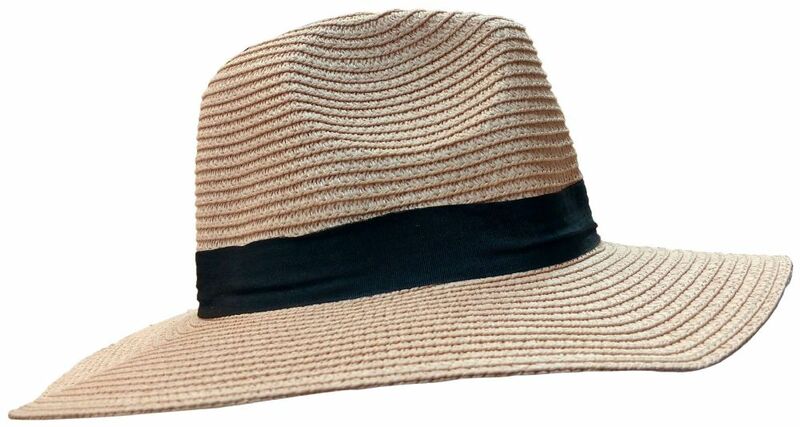 Yacht & Smith Floppy Stylish Sun Hats Bow and Leather Design, Style B - Rose at low wholesale prices. Socksinbulk.com offers Sun Hats at bulk discounted prices. 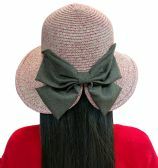 TRENDY: Floppy hats are back this season with new design and fresh style. Hats are not just for the beach anymore. City girls are incorporating a classic sun hat in their everyday attire. Fashionable and sophisticated, these sun hats are perfect for city strolls or lounging by the pool. ELEGANT: Whether your going to church function or a race track, these stylish hats will complete your look. Natural tones will match any dress and makes you look beautiful. BEACH & CRUISE: Don’t go out on the water without a good sun hat. Stylish and functional summer hats are essential for cruising on the ocean and relaxing on the shore. ACCESSORIZE: Spring and summer fashion essential. Great for wearing with your favorite bikini or a stylish summer dress. Wear with a pair of tassel earrings and a glossy lip for a fresh summer look.